There once was a girl who liked to bead. And she was happy. Then she found the Internet and discovered an entire new world called "blogs". "I must have one of these "blogs" for my own," she mused. And she made it so. 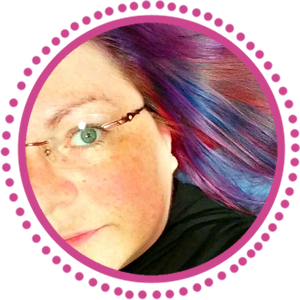 Then the girl decided there had to be a way to meet new people on the Internet, and after some thought, she decided to have a blog hop. "This should be simple," she thought as she sipped her Starbucks Mocha. "Not that many people have heard of me. I'll get a few people, I'll pair them up, we'll swap beads, it'll be fun!" The blog party ended up being a little larger than she thought, but it was fun, so she decided to do it again in the summer. "It can't be that much bigger, or that much harder," she thought, sipping her Starbucks Mocha with an extra shot of espresso. And this wasn't quite the case, but it was still fun, and she planned to do it again next year. January 2011 arrived and the girl opened up sign-ups for the Blog Party. She thought she might get 100 people this time. The first day she nearly got 100. "Well, that's cool. Surely it will taper down in a couple of days," she said over her Red Bull. For the next two days, the girl never left her computer. Just as she entered a name on the blog, hyperlinked it to the participant's blog, entered their name into the spreadsheet, entered their email into a distribution list, and sent them a "Welcome, you're in!" email, ten other emails would make that annoying freaking Microsoft ping. The girl turned the volume off her laptop, took time out for an Etsy shopping break, broke out the chocolate, and shook uncontrollably for a few minutes. On Wednesday, the girl sent a mass email to all the current participants. They all bounced. "You're a spammer," her ISP said. The girl started over with MailChimp, having to enter each and every one of the emails into the program (once again!) by hand. A few bad words were slung around the room. The laptop got slammed shut once. The girl started eying the Scotch. On Thursday, all emails were fixed, so the girl started working on the spreadsheet. She noticed a problem -- there were three more people on the spreadsheet than were listed on her blog. "*&$%^" she said under her breath, then looked around. Everyone else was in bed, so she said it a little louder and felt a tiny bit better. Not much. But a little. The girl started comparing the names on the blog (NOT in alphabetical order) with the names on the spreadsheet (which WERE in alphabetical order). Three tidy cut-and-pastes removed the mistakes..... but also totally hosed the spreadsheet after she sorted a column without accounting for all the OTHER columns. The girl had to start all over again, visiting all the blogs once again to match the name with the blog. The girl poured herself a double Scotch. On Friday at noon, 210 people had signed up for the blog party. The girl nearly cried with amazement and happiness. All the hard work thus far was worth it. Now comes the pairing of the partners, which normally -- usually -- is fairly easy. 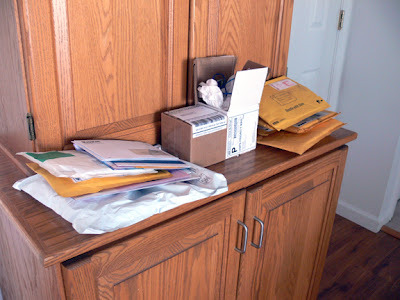 Then the girl's husband said, "Girl, you haven't opened your mail for a week. Come, look at this." Packages of beads waiting on my bead cabinet. But the girl just shrugged and said, "I was at a party." However, after a Mocha with an extra shot, a Red Bull, a heck-ton of chocolate, and a healthy dose of single-malt Scotch, the girl is now eying an entire coconut pie. 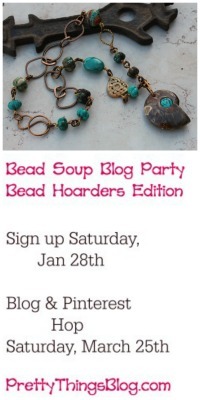 Wow, that's so awesome so many folks have signed up for your bead soup party! this post made me laugh, hope you have a good stock of chocolate, pie and coffee..and scotch . Oh my, Lori! A Bead Party driving you to drink, amongst other fun stuff. Success is not for the weak! Congratulations and have a ton of fun! A shot of Bailey's in the girl's mocha is also good for what ails her! 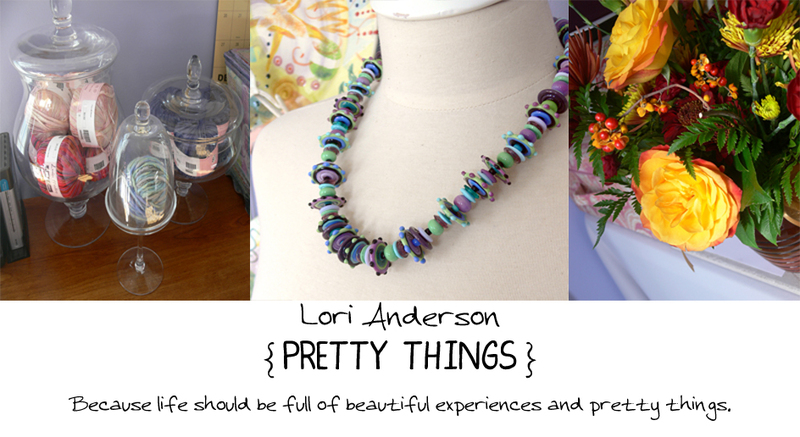 I am amazed at all the work that goes into the bead and blog hop. Ready for it! ok, that wore ME out, I'm goijng to go have some chocolate cake now. Then to the beadroom to stir my Soup. Thank You for all your hard work! You rock! This is going to be one awesome party. Just couldn't do it this time but I aak so pleased for you! I know imwill enjoy watching the results on all of these sites. 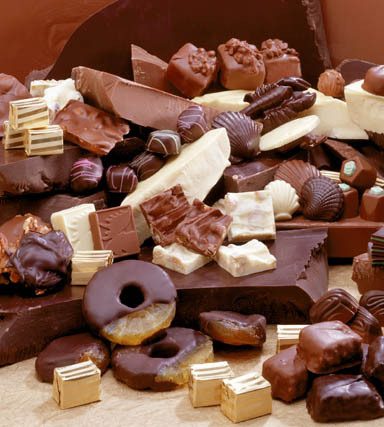 If you do a next time, I will send you chocolate! OMG, still laughing! I was serious on FB about helping you. YOu could email me spreadsheets (I'm a wiz at Excel) or whatever. Since I can't go to the party (and it's killing me right now), I would love to help you. Seriously! >>Three tidy cut-and-pastes removed the mistakes..... but also totally hosed the spreadsheet after she sorted a column without accounting for all the OTHER columns. Thank you for all this hard work. I appreciate it as I'm sure everyone else appreciates the work you are doing for this!! Once again I am both humbled and eternally grateful that you spent all that time, with all those delicious aids to get this party ready to rock! I saw the list yesterday when I was blog hopping by the day and visiting and thought--Sheesh Louise--how are we going to get through all of them BEFORE the party???? You rock---so totally and completely rock. I take my hat off to you! Thanks for all your work, Lori! Too bad all the party folks can't really get together and all share drinks, chocolate and pie--I'd raise my glass in your honor! MMMnnn!! Coconut pie! you should have started with that :) Thanks for all your hard work - this will be my first bead soup party, I'm looking forward to it! I hope you are enjoying it all. I know we all will. The chocolate and the scotch should help a lot. Thank you Lori and get some sleep! Too funny! I don't envy you at all, but I'm so glad I'm able to be a part of this one! 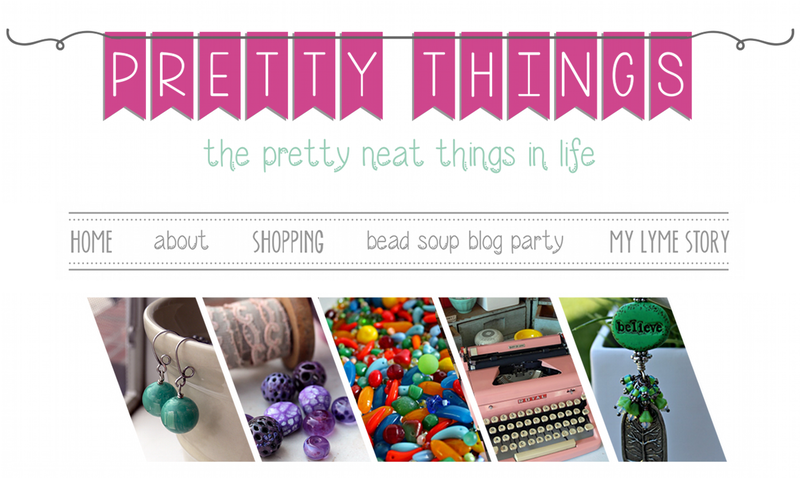 I'm thinking I may need to take a week off of work just to blog hop! Woohoo!! if you are my partner, I'll be sure to send a bottle of Scotch along with the beads. let me know your favorite. Lori, you rock! And you definitely know how to party! 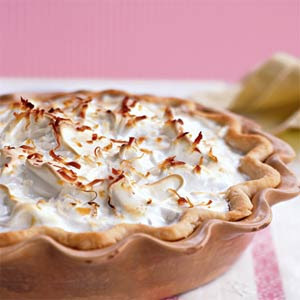 :) Loved the coconut cream pie! If I were you, I'd be drawing pairs from a hat or using darts or something. You are sooo much more organized! This is going to be so much fun! And the pie looks great! "They all bounced. "You're a spammer," her ISP said." Please envision diet coke coming out my nose as I read this. While I'm bothered to find your troubles funny, I can't help it because you write the best posts. Sorry for all the hardship, I feel like I should have brought an appetizer or a helper to the party..lol. What a monumental task! And to think, I'm a little anxious, lol. As if! Can I have some of your coconut pie please??? That was so funny. You have a great knack for writing as well as jewelery making. I look forward to seeing what everyone creates. I'm breaking into a sweat just thinking about how much work this is for you! Thank you for letting all 210 of us invite ourselves to the party! :-) That's more guests than the average wedding! Oh no, did I miss the party again? is it too late to join? Oh, now that is all very funny AND a great story to read! But, I do know how you feel, AND I haven't even tried to tackle something like a Bead Soup Blog Party!! Yikessss!!! Giggle - Lori, you can be so funny! I am sure this is even more work than you describe here. Kudos to you for doing so much for the bead community. found your site from Sig Wynne-Evans beadedbear.com -- sorry i missed the sign up but love reading your blog. here's my blog just so you can see what i do from time to time. LOL - and seriously, thank you so much for doing this! Well, all your hard work is certailnly appreciated. I would've needed more than a double scotch I tell ya!! Thank You. Hmmmm Starbucks. I think you have the right idea to do work in Starbucks though. It definitely lifts the mood. Trying not to snarf my morning coffee! Sure, add lots of high caloric stuff that I can't eat. Luckily I didn't get my "bead soup" yesterday because I would have eaten them. You are such an inspiration to me and with all of the people in this party, this is going to rock! That was just too funny! Thanks for doing this it should be lots of fun! Oh my! I would be glad to help if I can in any way... I am not too far from you! I like scotch too, and chocolate and pie! Thank you! lol, goodness me, you do deserve a drink! not sure how much it helps, but I sure do appreciate all your hard work. I am super excited to be coming to your party! AWESOME GIRL I'd say she is!!! You are the BOMB Baby! You should be proud that everyone wanted to be part of this because of YOU! I wish I had more to offer but I will be lurking in the shadows with anticipation of all the fun! Oh my GOSH! You tired girl! 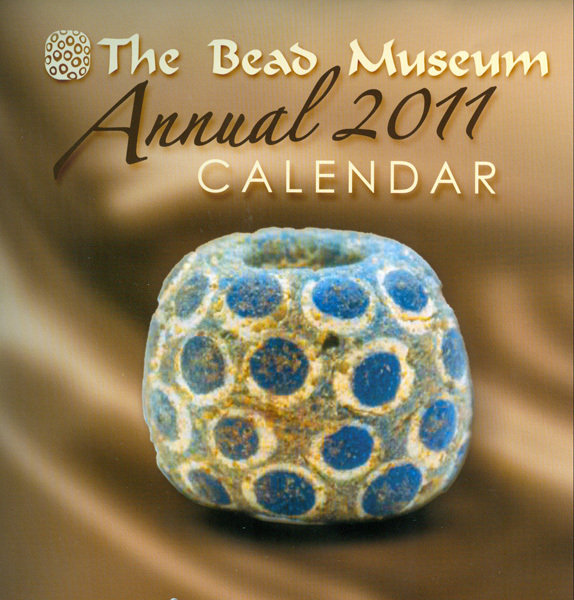 What a lot of work you have done for this fun bead soup. We will make you proud, and tell lots of people of this awesome blog. I wish I knew how to keep a large email list that could easily be emailed . Maybe some day you can teach us on your blog here. Once you have rested and can face it all again! ;-) LOL! I couldn't help but to giggle reading this. You might be a fat alcoholic by the time this party is through...lol. OMGoodness! This is so funny! Let me know if you run out of coffee or scotch! I can run some over to you since you're not that far from me! Thanks for organizing Lori! 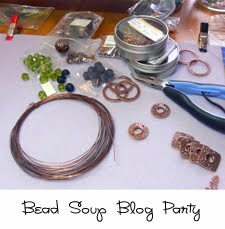 This is my very first bead soup party and I am SOOOOO EXCITED!!!! 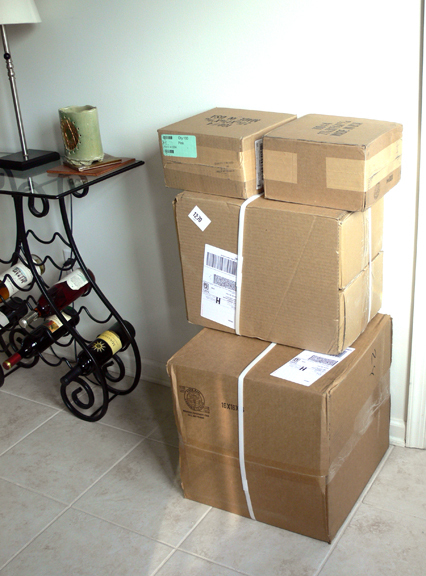 It's like Christmas all over! You are too funny!!! Always fun to have a good chuckle, I hope we make it all worthwhile!! Thank you! Oh Lori, your sense of humour is wonderful!! I truly love everything you do for us!! Thanks for the best party Ever!! You are so awesome and funny and such a hard worker. 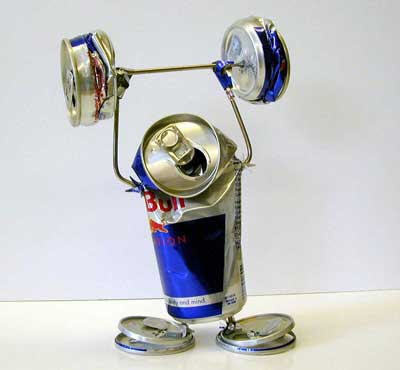 I love this hilarious post and all the pictures- especially the Red Bull on steroids sculpture. I am so looking forward to all this beady fun- Thank you so much for your hard work!! Okay you had me laughing so hard I almost peed my pants....you deserve a spa day girlfriend!! I'm sure that everyone involved in your bead party truly appreciates all of your efforts. 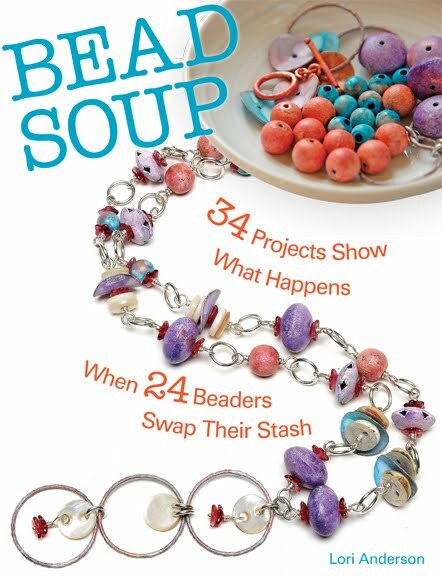 What great idea for connecting people and sharing the love for beads. Heck-ton, must be a new measuring system....love it! And yep, about fell off my chair laughing. :) Lori, I can't say thank you enough for doing this! It will indeed be an awesome party!! Wow, Lori! Thank you for doing all this. The party rocks because of you and all you do. You are one awesomely talented lady, my friend! Everybody wants to party 'cause you totally ROCK! Thanks for all your hard work! Your post is truly funny! One of your best, especially the progression from the simple mocha to things much more powerful! Drooly chocolate photo, then it got really serious after that! I don't know how your survived, but you are truly amazing and so dedicated! Next time, TAKE the help offers, although I have no clue how that would work :) Hey, I'm busy going to Maui for 2 weeks, (I'm wishing y'all could come too), otherwise, my name would be in the mix. Have fun, drink some Calm tea. It will be okay! Oh Lori... I just can't imagine what you've gotten yourself into! LOL!! Thanks for the laugh, I definitely feel for you. Thanks for all of your hard work!! hahahaha!! this had me laughing out loud!! so funny...and really. any blogpost that mentions beads, coffee, pie, scotch and red bull HAS to be THE best post...evah!! I don't bead (have dabbled a bit...that's about it) but i do so love looking at all the beautiful work you post here...and i love to wear beads....a bit sad i can't join the party, but....i'll be outside...looking in through the window...really wanted to come in and join!!! now go....take a break, wouldja? This is hilarious. I'm glad to be part of the party! Very creative and humorous way to show your hard work involved in organizing this size party. I am a new participant and really looking forward to connect with the other participants. Thanks a bunch to organize this party!! Lori, I had no idea what you had to go through to pair us all up. You poor thing! I would've pulled every last hair out! You are AMAZING and thank you so much for giving me this opportunity to be in a group with such creative artists. This will be a great party!! Lori, Wow! You go Girl, so glad you have such an awesome spirit about it all. This is my very first party and I'm very excited. Hope this turns out to be the best ever. 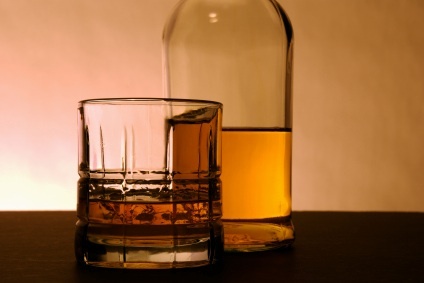 Don't drink to much scotch, we all need you to keep the party going! HAHAHA! That was funny. Too bad it was so true to life (well, maybe not the coconut pie). If you were serving vodka at this party and I didn't live so damned far away, I would have joined you in saying unrecognizable expletives into the wee hours! You rock, Lori! You are hysterical!! I was laughing so hard I was crying! Thanks for the much-needed humor-- glad to know I'm not the only one! Sounds like the next one will require helper volunteers! I will be happy to help, even if I don't participate - hoping to soon! LOL - love this! Sorry to hear you had so many issues, but so thrilled that you are arranging this for all of us! Well Written Post! I enjoyed every sentence..every pic!